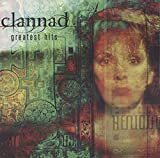 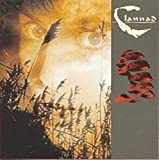 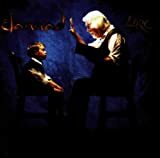 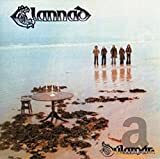 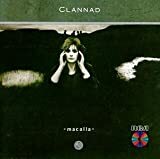 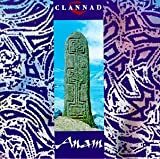 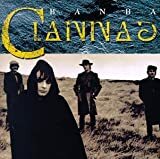 CLANNAD MHORAG 'S NA HORO GHEALLAIDH LYRICS"
gu dé dh'fhág an gruaim air t'aire. 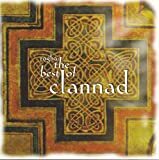 's nach fhaic mi mo luaidh a dh 'fhearaibh. 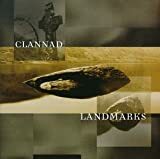 's nach fhaic mi mo ghradh a dh'fhearaibh. 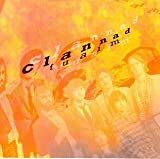 gu deise phósaidh dha mo leannan. 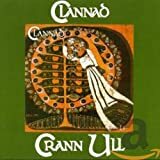 thá té liath aige 's té thartáin. 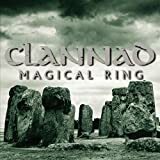 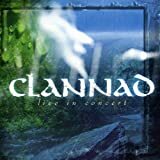 All Clannad - Mhorag 'S Na Horo Gheallaidh lyrics are property and © copyright of their respective owners. 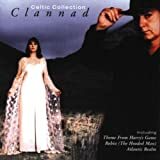 All Mhorag 'S Na Horo Gheallaidh lyrics provided for educational purposes only.